Air Tanzania Company Ltd. (ATCL) and Al-Hayat Development and Investment L.L.C., of Oman, are expected to sign a Memorandum of Understanding (MoU) this week regarding a much-awaited project to revamp Tanzania’s national air carrier. This will mark the first step in the USD 100 million deal, which has been in discussion since President Kiwete’s visit to Oman in October, 2012. The deal includes acquiring new planes; building human captivity by constructing an airline academy; and establishing new ATCL offices. 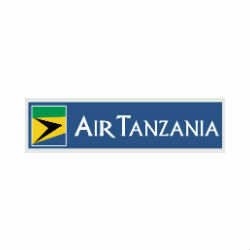 The Tanzanian Government repurchased ATCL in 2006 after a four-year partnership with South African Airways that proved unsuccessful. Since then the air carrier has struggled to provide consistent services.